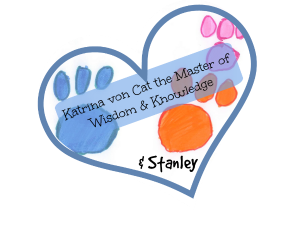 Stanley and Katrina: ★ The Write Chat ★ Tom Angleberger discusses eye shoe doodles and more. ★ The Write Chat ★ Tom Angleberger discusses eye shoe doodles and more. 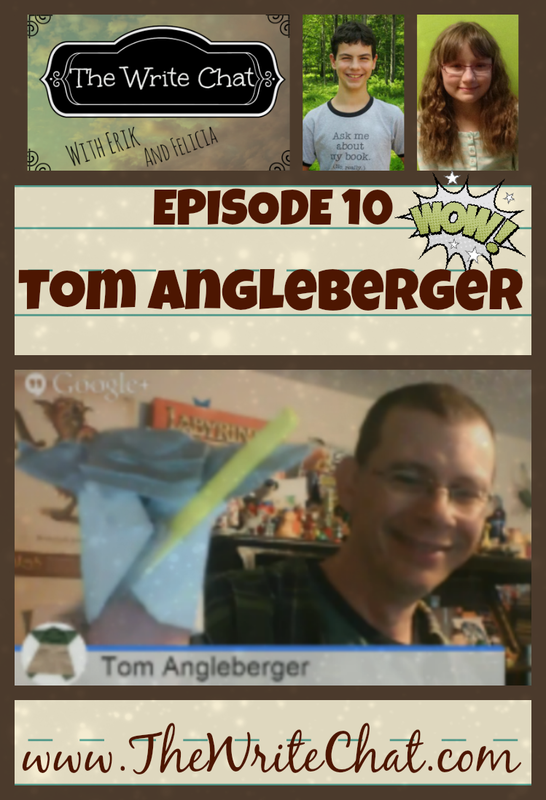 In the final interview before a summer break, Erik & Felicia interview author and illustrator Tom Angleberger (aka Origami Yoda) in this month's episode of The Write Chat. 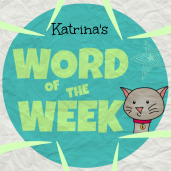 Tom is best known for guest starring in our Word of the Week video his The Strange Case of Origami Yoda series. View the episode on Erik & Felicia's website or click here to view it on YouTube.